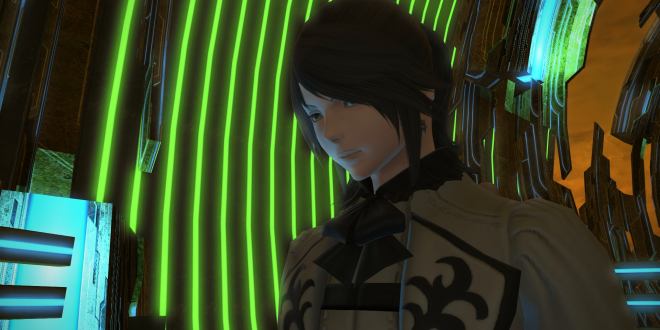 Final Fantasy XIV has come a long way since its original PC release and Square Enix has been supporting the game often with new patches adding new tweaks, fixes and content. 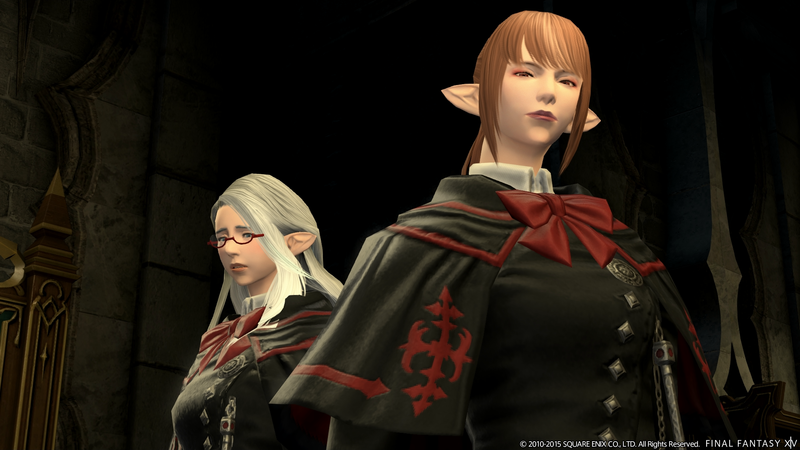 Last month the Final Fantasy XIV 3.1 patch has been made available on all formats and yet another patch is going to be made available soon, introducing even more new content. 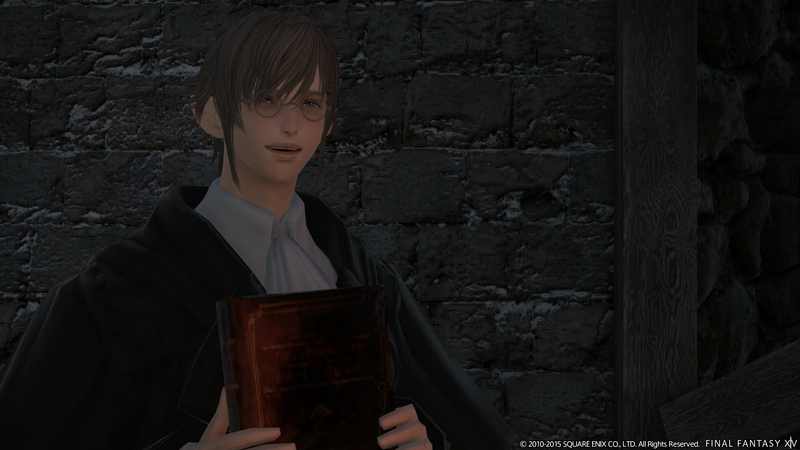 Among the new content coming to Final Fantasy XIV with the new 3.15 are some new weapons and the Saint Endalims Scholasticate. A new batch of screenshots has been made available today showcasing these new additions and you can find them right below. 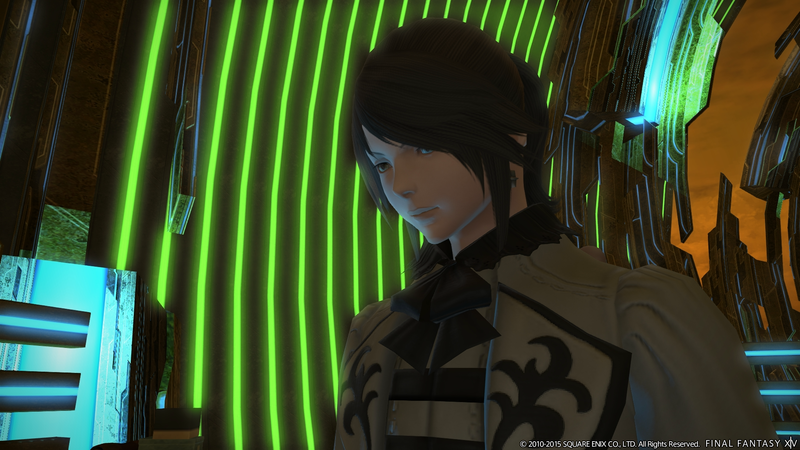 As mentioned above, the Final Fantasy XIV 3.1 patch has been made available for the game last month. 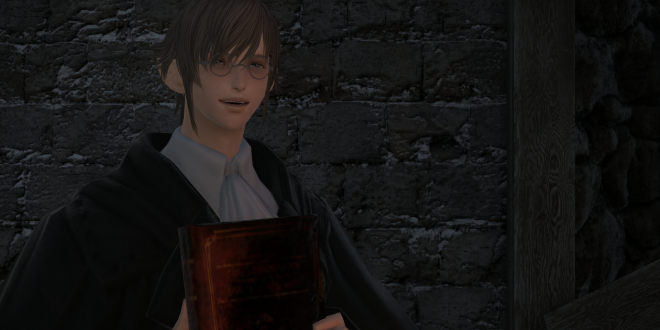 The patch introduced a lot of new content such as new quests, new features, tweaks and much more. 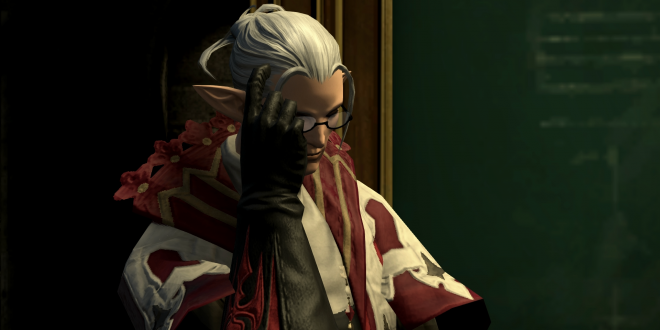 With the amount of support it’s been receiving, it’s no surprise that Final Fantasy XIV is one of the more popular MMORPG around. 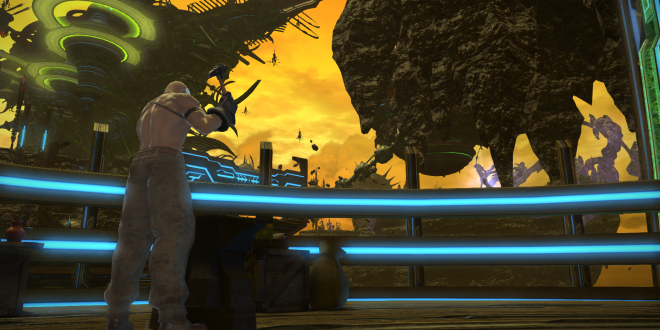 The latest Final Fantasy XIV expansion expansion has been released in all regions a few months ago. 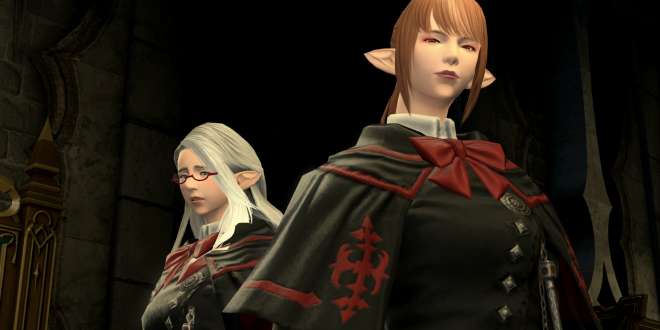 Thanks to the new expansion, called Heavensward, players can create characters of the new Au Ra race right from the start, enjoy an increased level cap for Chocobos and much more. 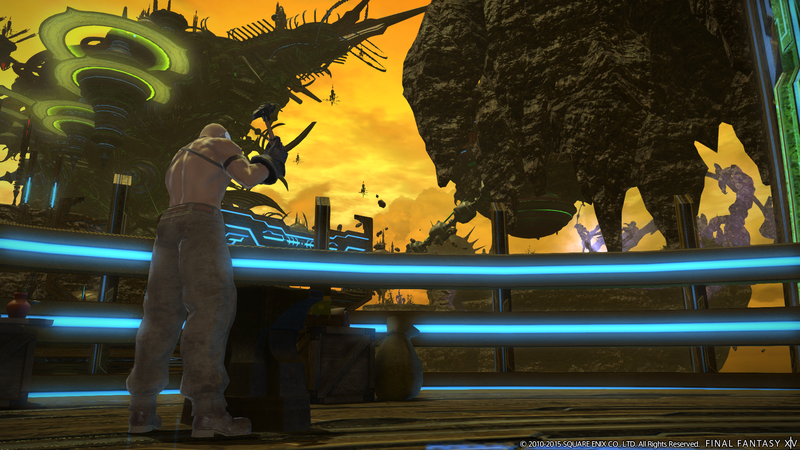 The Gold Saucer has also been expanded with new attractions by the expansion and even the Triple Triad mini game received some new cards. 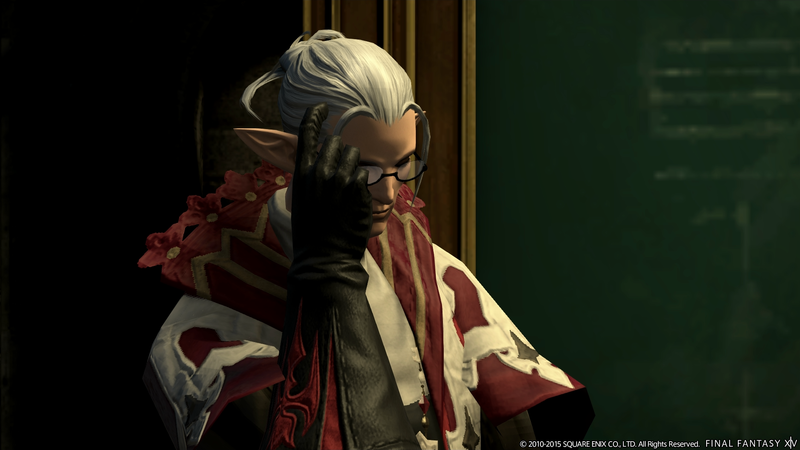 The Heavensward additions don’t end here, as the expansion also introduced three new jobs with unique abilities, Dark Night, Machinist and Astrologian, the already mentioned new Au Ra race, several gameplay tweaks and changes and much more. 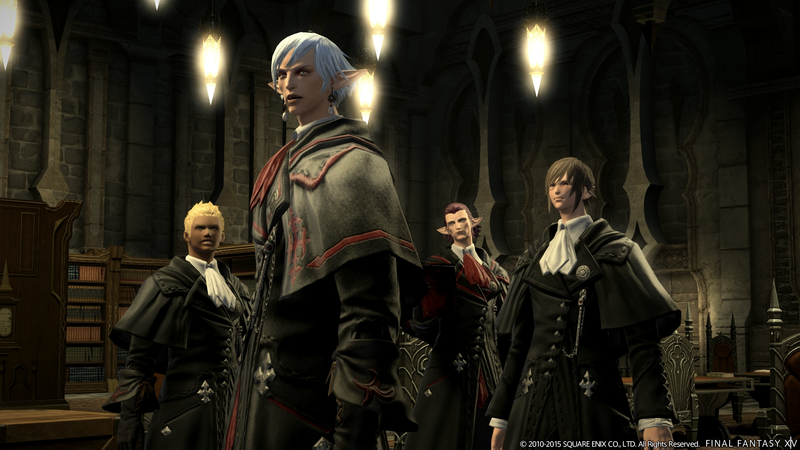 Final Fantasy XIV is now available in all regions on PlayStation 3, PlayStation 4 and PC. 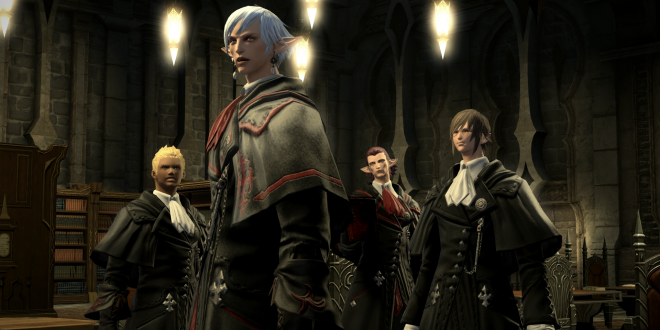 We will keep you updated on the game as soon as more comes in on it so stay tuned for all the latest news on Square Enix’s successful MMORPG.